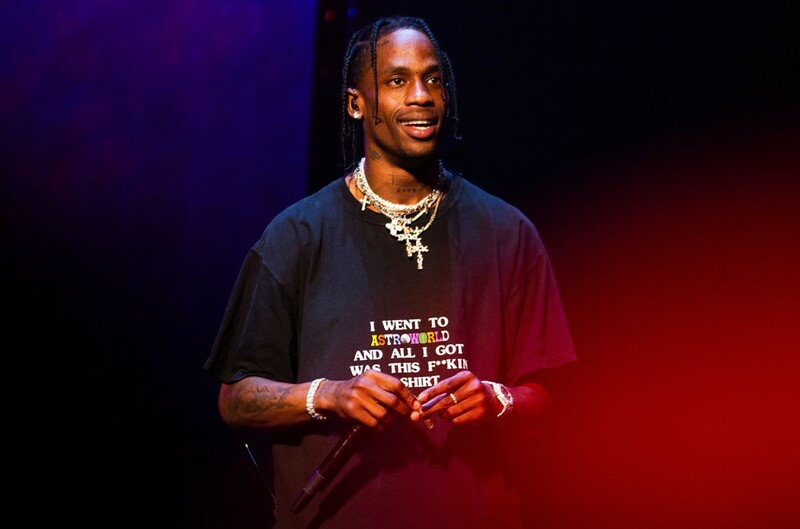 Travis Scott has ficially unveiled a cinematic music video for "STOP TRYING TO BE GOD," and it's filled with Christian symbolism with a dark twist. The clip shows negative aspects religion, as he (acting as God) terrorizes a town with fire and lasers–a tribute to someone who ruins others by thinking too highly himself. A modern day baptism and Travis Scott herding demonic sheep are also weaved throughout the visual. Kylie Jenner makes an appearance as a golden angel comforting Travis as their house goes up in flames. At the end, Scott recreates a manger scene, with his lady Jenner in a farm holding a lamb, an animal ten used to refer to Jesus. Watch the "STOP TRYING TO BE GOD" video below.